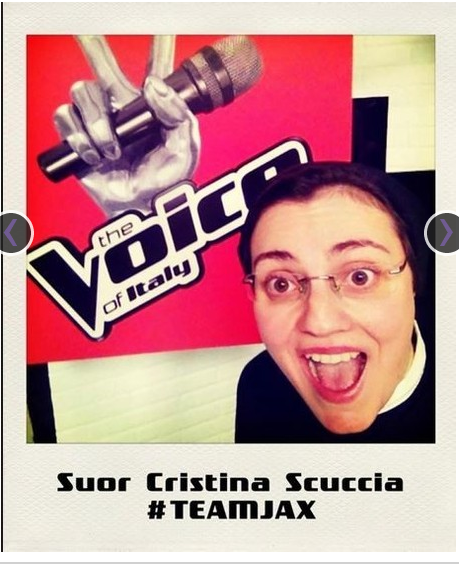 Italy’s Singing Nun Wows Again on The Voice- Girls Just Wanna Have Fun! I just love Sister Cristina. She made me smile the first time I saw her perform on the Voice. She rocks, and her friends, the dancing team of support nuns do too! Here is another wonderful article about her performing on Italy’s version of The Voice, including links to her performances!